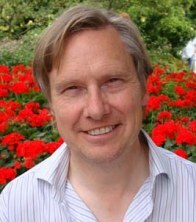 Simon Knell is Professor of Museum Studies at Leicester University. During the 10 days he spent in New Zealand Simon gave lectures in Dunedin, Wellington and Auckland – as well as providing valuable commentary to museum studies students about their research. I was fortunate enough to attend two of these talks. And here are musings from my cobbled notes. In Dunedin, at the inaugural ICOMNZ conference held at Toitū Otago Settlers Museum, Simon discussed the future roles of objects in museums and how the definition of what museums are – once again – changing. Suggesting that objects don’t change, but that over time our relationships to them do, Simon argued that objects tend to become more generalised and misrepresented in museums overtime. He also believes we project the culture of our time onto objects; that the truth of things is what the individual believes it to be at any given moment. Simon also suggested that professionalism can produce a universalism in approach, which can in turn lead to conservative museum practice. 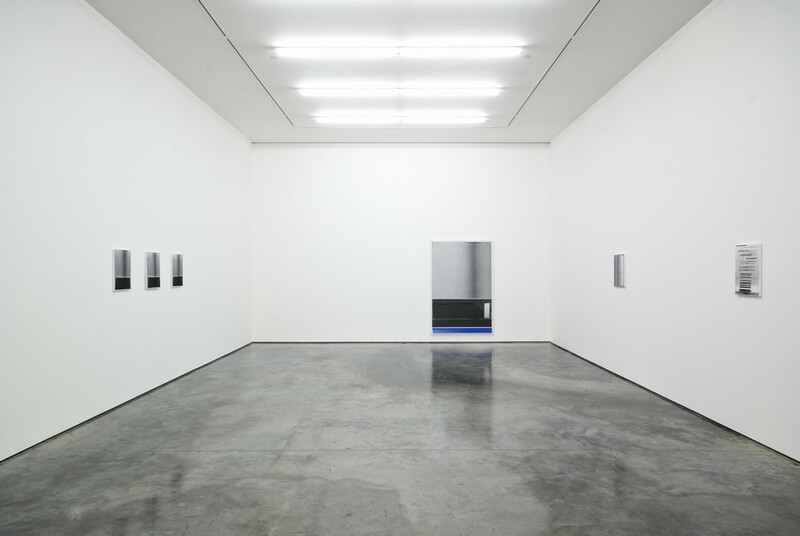 He illustrated this by showing very similar ‘white cube’ gallery styles being used in art galleries throughout Europe. Same display, different country. Simon is a big advocate of using a first person approach in museum exhibitions – people tell their stories alongside objects to which they have personal relationships. He noted museums which he felt do this well: The Immigration Museum (Melbourne) and the Asian Civilisations Museum (Singapore) being two examples. He suggested the skill here is to draw back the curatorial voice by obtaining detailed provenance, making displays that empower through empathy, rather than an approach where the curatorial voice comes though in exhibitions as an anonymous voice of authority. A museum is a situated and changing performance involving the special arrangement of things. We use the museum to negotiate change in our thinking and beliefs, relationships and place in the world. At the Museum of Wellington City and Sea, Simon gave a sobering talk on the politics of national museums in Europe. Through images of European museums used as political tools to promote nationalism and develop nationalistic myths, Simon noted that history can be loaded into guns, and used in conflict. Simon argued that in their quest to fabricate homogenous myths of nationhood and destiny, these museums deny new migrants or internal minorities a place in their own countries. Simon also pointed to the irony that these nationalistic museums tend to be very similar in what they display and in their structure – showing a shared cultural heritage, despite attempting to enhance individual nationhood. National Services Te Paerangi toured Simon through New Zealand in partnership with Victoria University Museum and Heritage Studies, Massey University Museum Studies, Museums Aotearoa, ICOM NZ, Toitū Otago Settlers Museum, Museum of Wellington City and Sea and Auckland War Memorial Museum. Thanks everyone! Read Eric Dorfman’s report about the ICOM NZ conference.